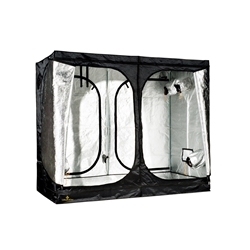 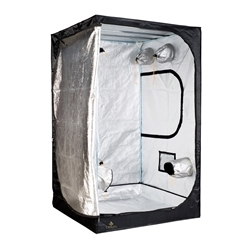 A great choice for growers on a budget, this kit includes: a 1.2m x 2.4m Secret Jardin tent; two 600W Eurolux lighting systems; and a 6” extraction kit. 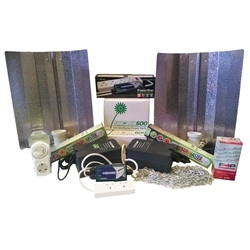 All you need to add is your hydroponic system (or pots) and nutrients. 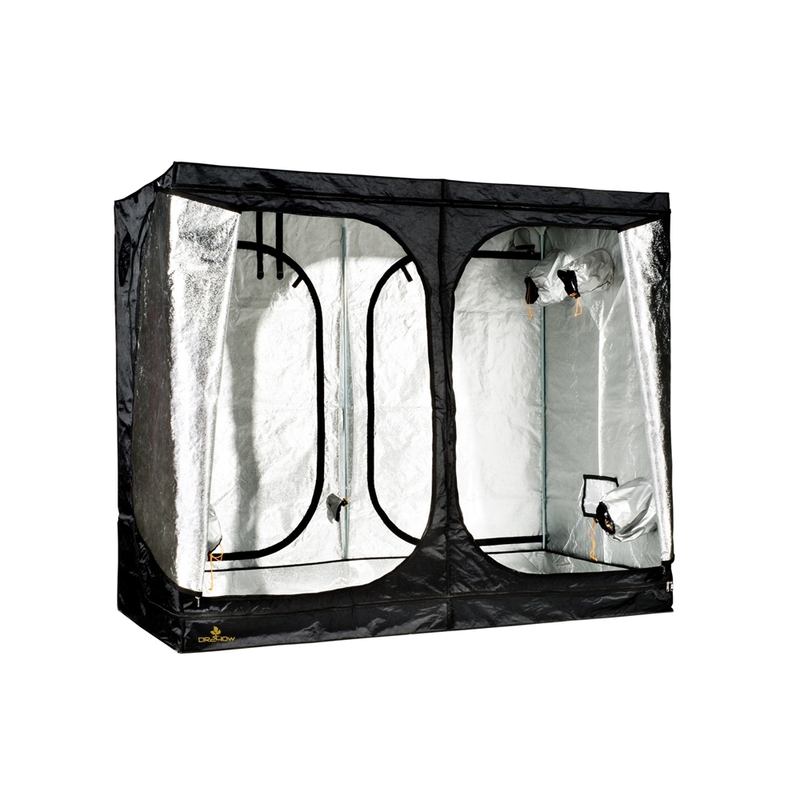 This tent is suitable for 10 to 18 medium sized plants (although you could fit in more if you want).  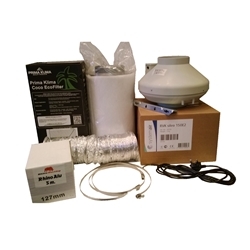 If you wish to upgrade your lighting system to include Corona Magnetic Ballasts (not pictured), then simply add the 'Corona Ballast Upgrade' to your cart.